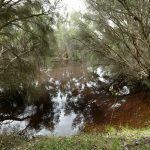 We have little confidence that the impact to surrounding wetlands has been adequately assessed, as three known wetlands and mound springs that surround the Banksia Road site are not even identified in the mining proposal. 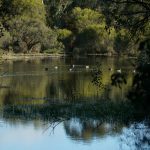 The Casuarina Wellard Progress Association (CWPA) on behalf of local residents and the City of Kwinana are currently in the process of surveying, assessing and formally recognising the surrounding sites as they hold significant environmental and social value to the area. 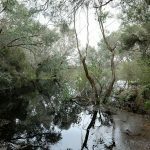 The Banksia Road Conservation Reserve where Hansons propose to clear the endangered Banksia Woodland and mine the site is located right in the heart of three significant wetland sites. 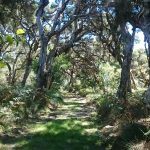 The wetlands are dependent on the very dune system proposed to be excavated. 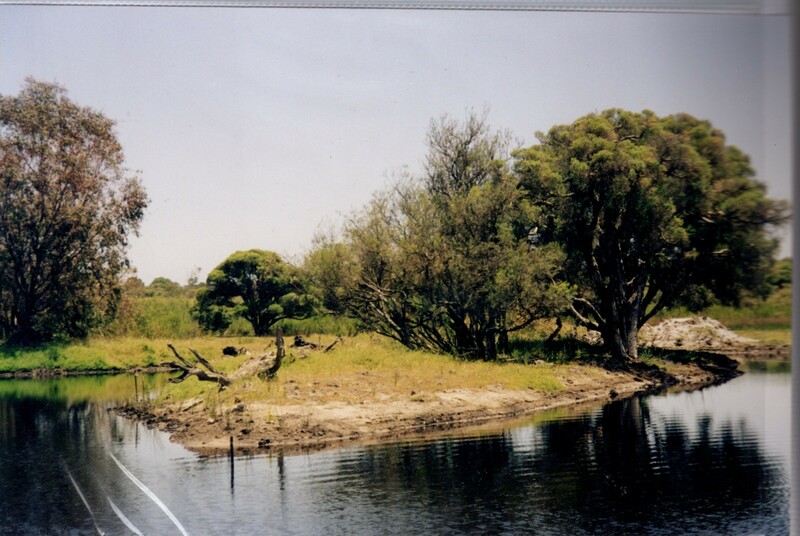 In the illustration below only the tiny L120 wetland is identified by Hanson (highlighted in blue), a significantly smaller feature in comparison to the three circled sites. 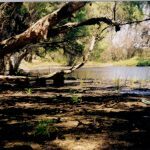 On this eastern side of Wellard, there are two major land forms interacting; The huge Bassendean Dunes that are made of windblown (i.e. aeolian) quartz sands, underlain by impervious (alluvial) clay sediments of the Guild ford Formation that have been washed down from the hills over the millennia. The rainwater is captured and stored in these huge dunes (because the impervious clay below stops it percolating down deeper) and so a mound of “perched” groundwater forms under the dunes. 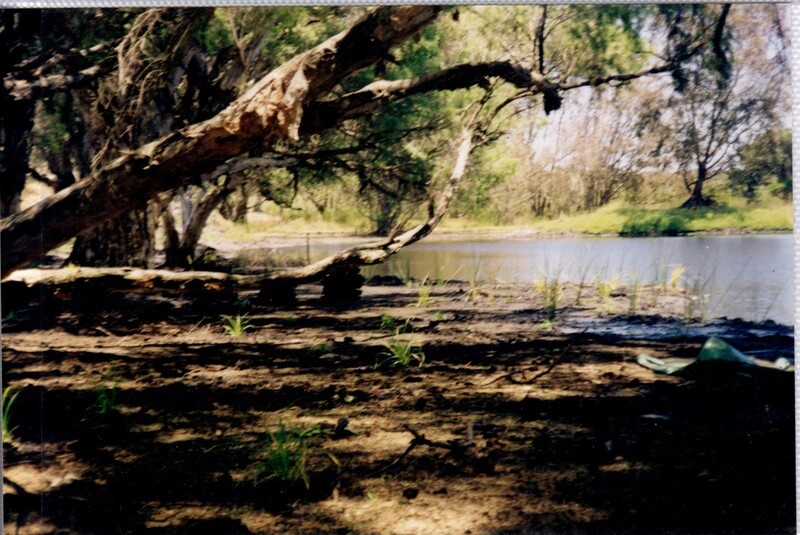 Then this perched water seeps out at the edges of the dunes and forms peat in mound springs. 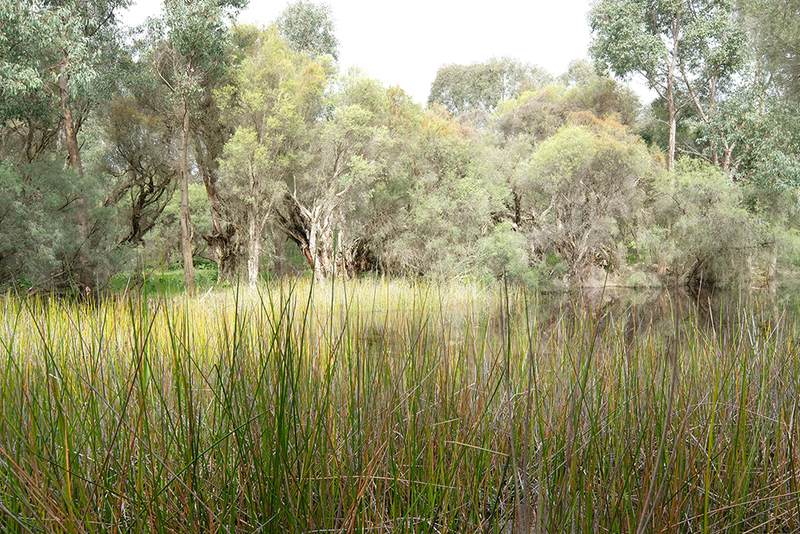 In our hot dry climate, such permanent wetlands are a haven for rare plants and animals (particularly invertebrates). 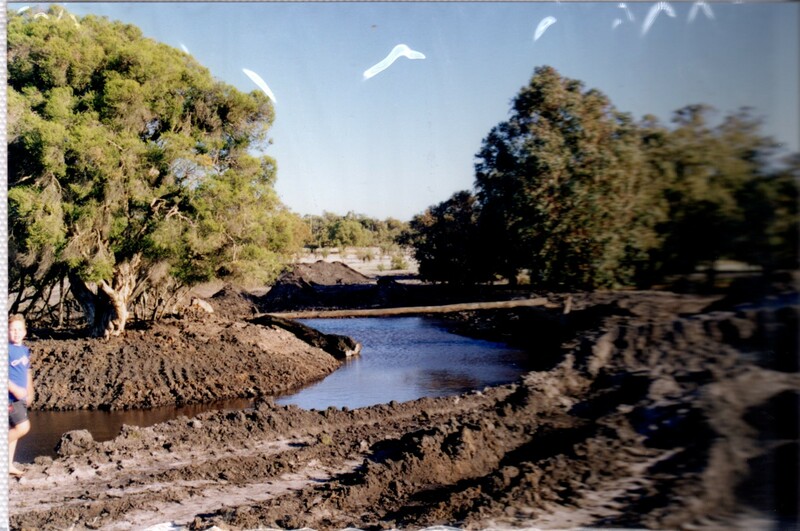 Removing the dunes by mining will reduce the water flow to the mound springs. 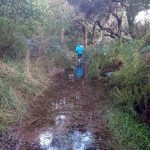 The reduction in water flow and impacts to the mound springs have not been identified or assessed, the impacts are unknown and any interference to the groundwater hydrology is unacceptable given the environmental and social values of these wetlands. The below snapshot from the WALGA mapping tool illustrates huge dunes as well as wetlands that are along the base of the dunes (except where the land forms have been destroyed by development). 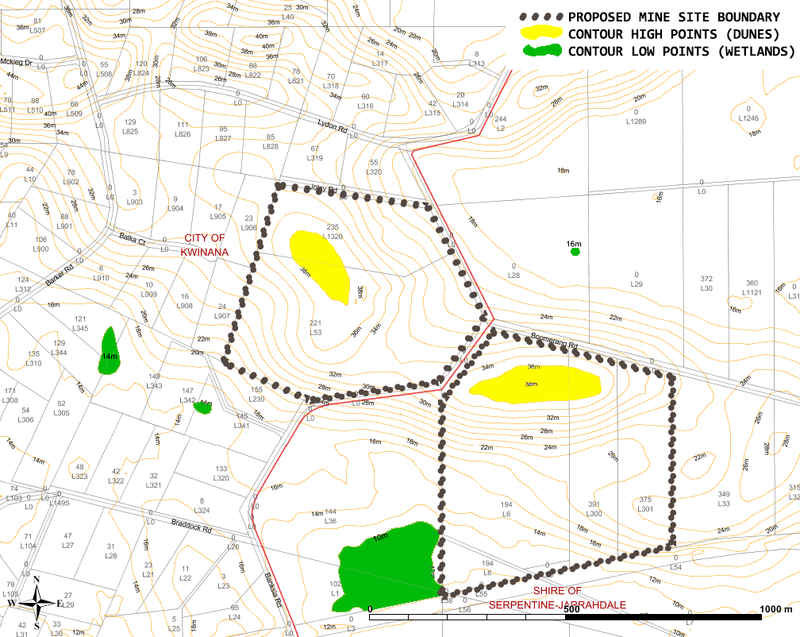 To help understand the land contour map we have overlaid a dotted outline of the proposed mine site boundaries as well as coloured in the high and low points. The land contours show high points up to 38 metres and low points down to 10 metres. 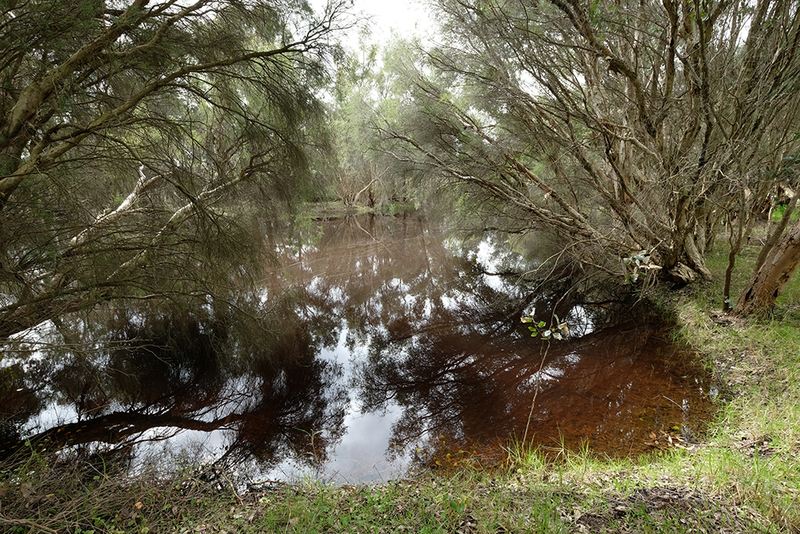 These areas also align with an earlier article that described Acid Sulphate Soils associated with the cumulative water draw of both sites, Acid Sulphate Soils are naturally occurring and widely present in the south-west of Western Australia and are harmless when left in a waterlogged, undisturbed environment. 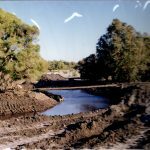 The cumulative impacts to the hydrology of both sites operating has not been considered or assessed in the independent approvals granted. 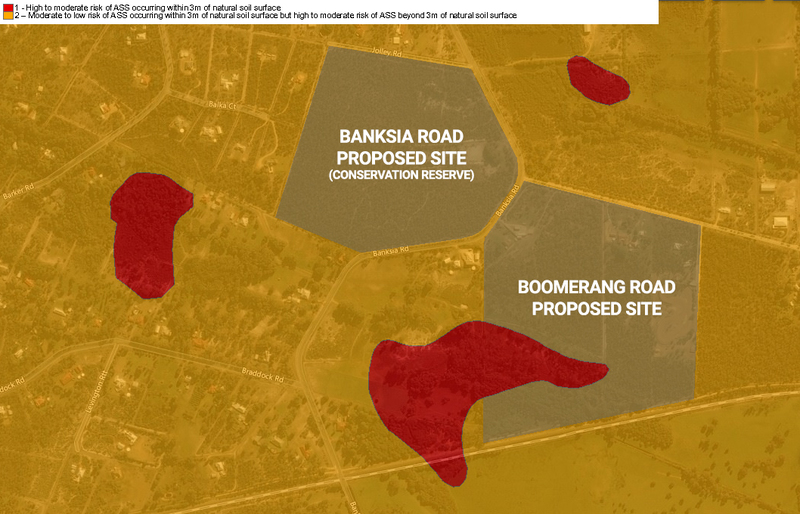 West of the proposed Banksia Road site (circled region 1) is home to grandfather Melaleuca Paperbark trees and a thriving ecology, a natural wetland with historically known mound springs that have also not been identified in the proposals or considered in the assessment. 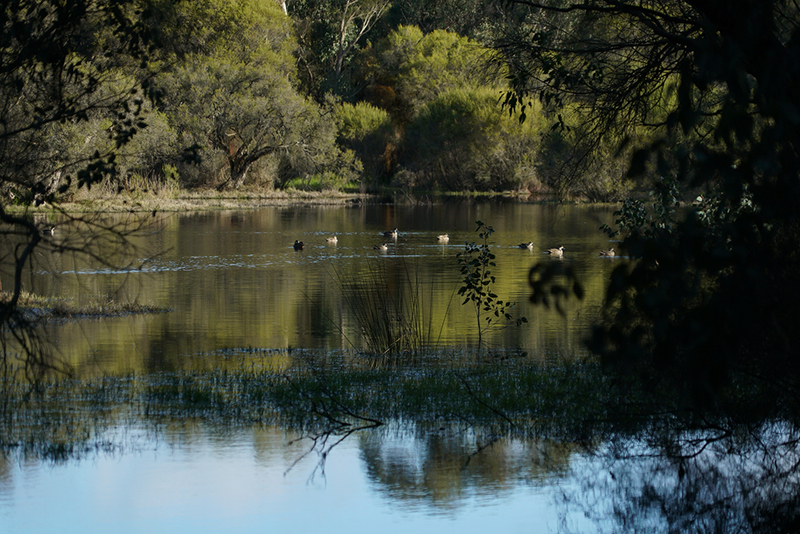 The Mound Spring is a Threatened Ecological Community (TEC) listed as endangered under the EPBC Act. 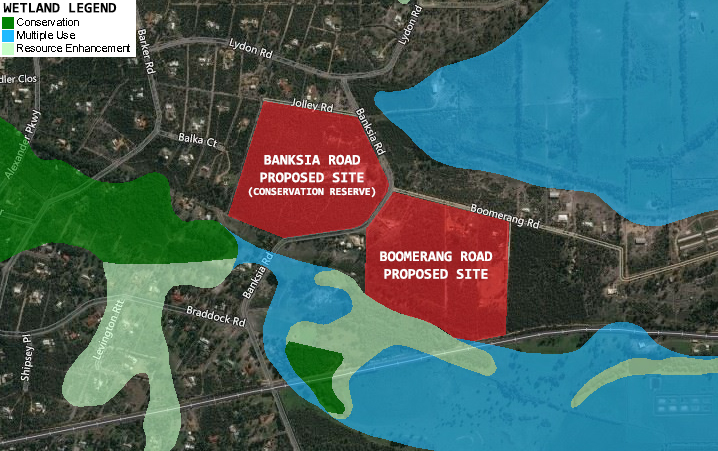 South of the proposed Banksia Road site (circled region 2), located directly between the proposed Banksia and Boomerang Road sites is a thriving wetland and sumpland. 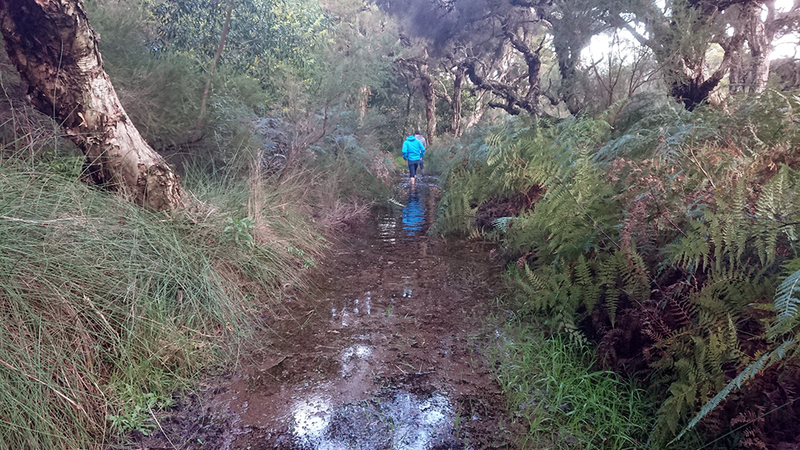 For most of the year you’d need a boat to explore this area. 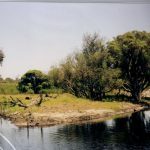 It is part of a large and diverse ecology which includes the only identified section known as the ‘L120 wetland’ as shown in the Geomorphic Wetlands map of the Swan Coastal Plain (refer to the first image of this article to identify the L120 wetland). 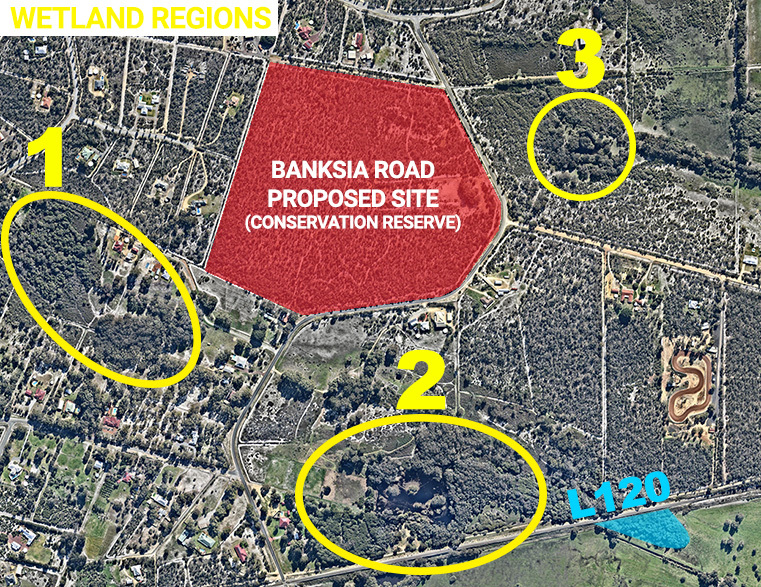 East of the proposed Banksia Road site (circled region 3), also located directly between the Banksia and Boomerang Road proposed sites is a rehabilitated wetland region that used Federal Government funding under Landcare initiatives to plant over 50,000 trees, bushes, rushes and reeds between 1994 and 2006, since referred to as ‘Boomerang Creek’ post-rehabilitation. 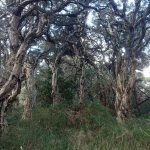 The area holds such community significance that a separate article on this site will also be prepared. 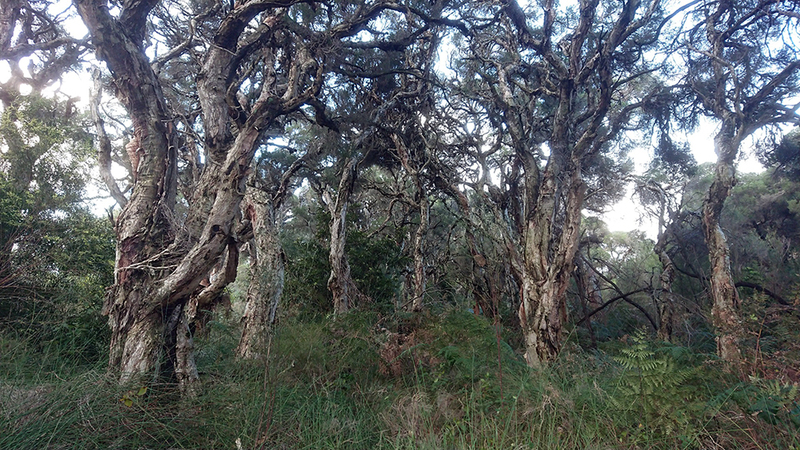 The aim of the rehabilitation project was to repair and enhance the natural ecology of the Wellard East district. 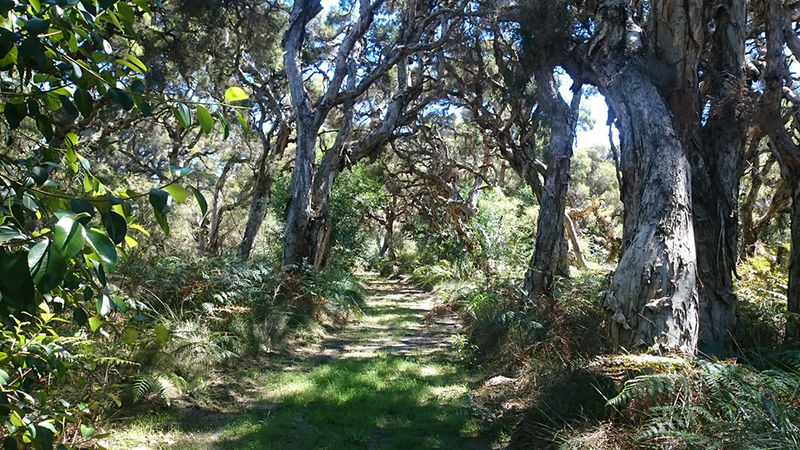 The strategy was to connect the highly fragmented areas of good quality natural bushland which included ecological linkages to the proposed mine sites. 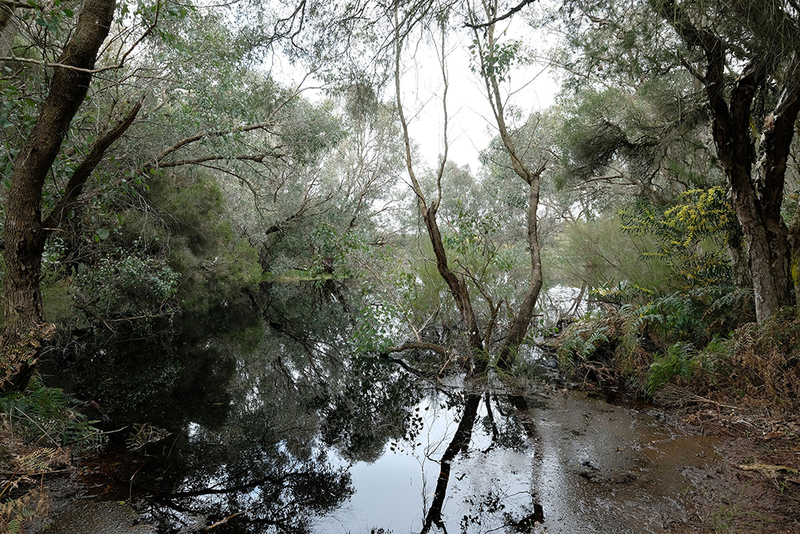 Residents created corridors of natural vegetation and rehabilitated the existing wetland on lot 28, now situated between the two proposed mine sites. 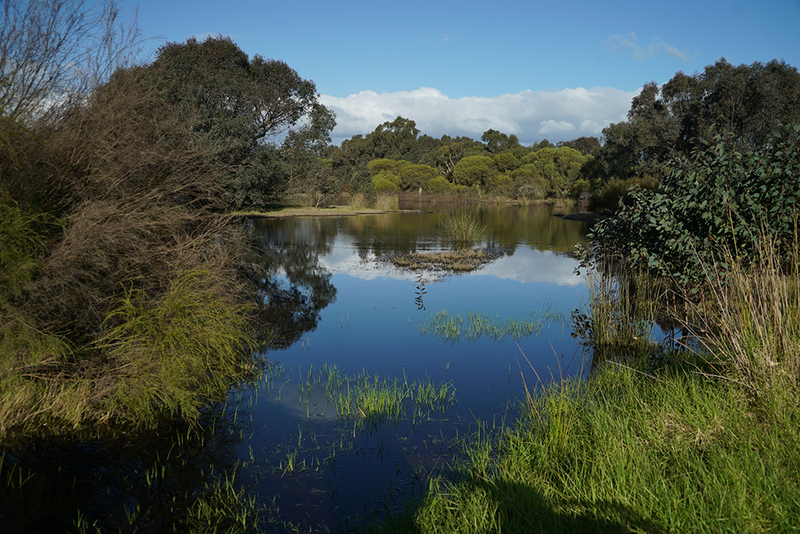 The wetland, as planned, has become a crucial component of the local ecology. 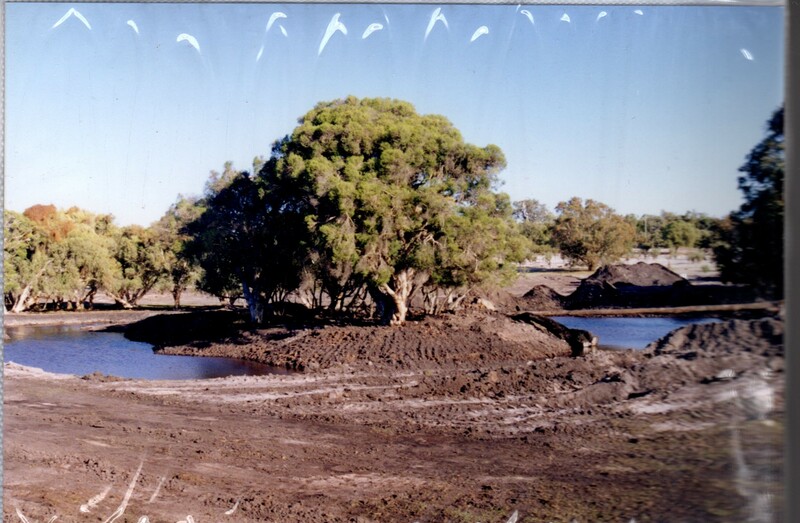 There were originally extensive wetland areas in this district but most were cleared for agriculture, therefore the restoration activities that have occurred around the proposed mine have increased the importance of this area encompassing both sites. 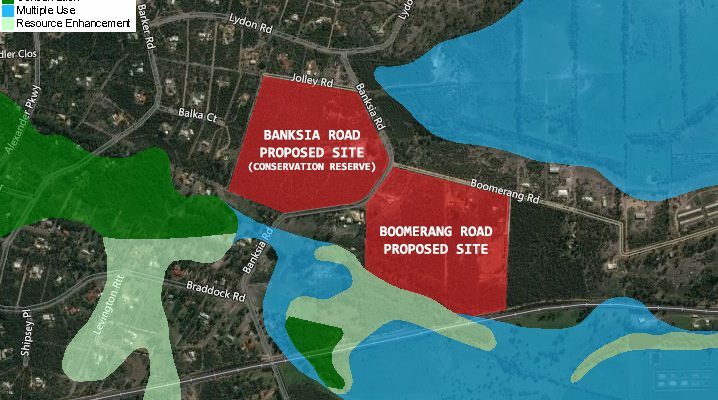 The proposed clearing of the Conservation Reserve and endangered Banksia Woodland is now in direct contravention to previous planning and remediation activities to connect these fragmented areas. 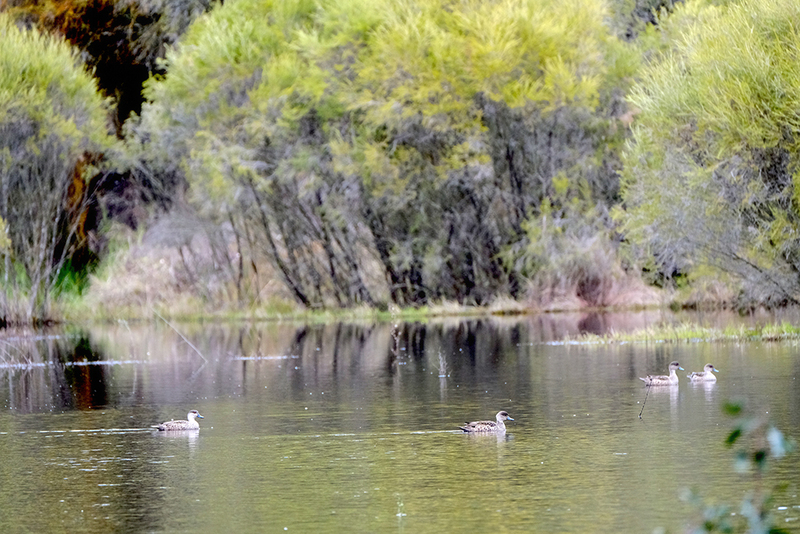 To conclude, the proposed mines will interfere with the groundwater flows crucial to the survival of the wetlands. 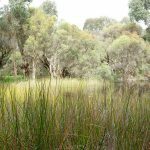 Current modelling is flawed and does not consider the surrounding wetlands. 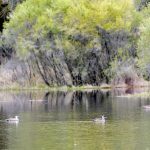 The approval of this proposal and operation of both sand mines would directly affect the wetlands and mound springs and possibly result in their destruction. For region 3 this would waste all the government funding, residents’ money, hard work and the time the community has invested in the rehabilitation project. 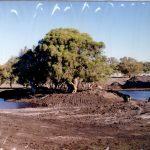 Their investments will be wasted by Hanson’s greed to mine highly complex dune systems and contentious areas in close proximity to suburbia. Would you like to read more? 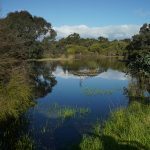 Read about Threats to Wetlands on the Department of Biodiversity, Conservation and Attractions website.